There are many Custom ROMs available for any of the Android devices out there, which makes it a little hard to decide which is the best and which offers the most functionality. All you can do is experiment of course. We are here to tell you though how to make those experiments happen successfully and without a glitch. 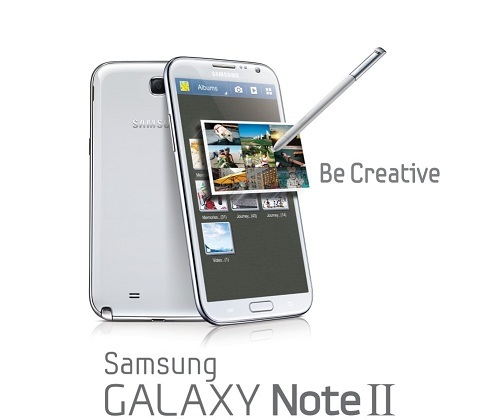 This particular tutorial will guide you on how to install AOKP JB-MR1 Nightly Custom ROM on Galaxy Note 2 which is based on the official Android 4.2.2 Jelly Bean. Before you begin though, you will need to have the correct USB drivers installed on your computer and ensure that the USB debugging mode is turned on. You also must ensure that you have at least 50% percent battery, and that is a general case with rooting anything, even the smallest of files. Lastly, you might want to back up your data in case of any losses. If you are ready to begin, please follow the step-by-step guide below.